Reserve Bank Of India is likely to put the proposed Rs 200 notes in circulation by the end of August or in the first week of September. Prepare your wallets for new currency notes. After a lot of speculation in the media, the government today confirmed that Rs 200 notes are indeed on their way. This will be the first time in India’s history that there will be currency note of Rs 200 denomination.The Finance Ministry, in a Gazette notification, specified the new currency note. In the notification, the Centre said that the Rs 200 note’s specification was being done on the recommendation of the Central Board of Directors of the RBI. There has been a lot of speculation about the introduction of the Rs 200 note. Recent reports had said that the RBI had ordered printing of the 200 notes and that the decision to introduce the Rs 200 note was taken in March. Most importantly, it is taking all steps to stop black marketing and is building a stack of about 50 crore notes of the new denomination to start with so there is no scarcity or possibility of an illegal trade, sources said. Two Reserve Bank of India printing presses under Bharatiya Reserve Bank Note Mudran Private Limited – a RBI subsidiary that prints banknotes – from Mysore and Salboni were reportedly given the task of printing the Rs 200 note. The Centre, while confirming that the Rs 200 note is on its way, did not offer more details. It is not known when the note will be introduced or how they might look. 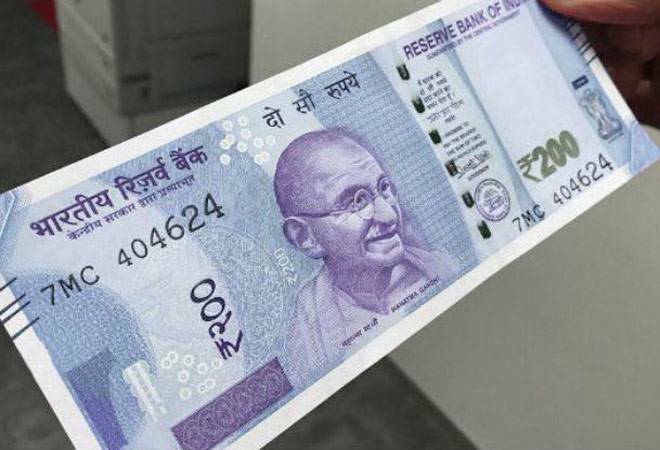 Speculative pictures on social media showed a purple-colored Rs 200 note that looks quite like the new Rs 500 and Rs 2,000 notes that were introduced after the surprise November 8, 2016, demonetisation announcement. The move was aimed at checking black money, counterfeit notes, and terror financing. Following the announcement, made by Prime Minister Narendra Modi in a prime time televised speech, the old Rs 500 and Rs 1,000 notes had ceased to be legal tender.While the government came out with new Rs 500 notes, which had additional security features, there were no Rs 1,000 notes introduced after the note ban announcement, leading to complaints of a shortage of change. The introduction of Rs 200 notes is expected to make daily transactions easier. The introduction of Rs 200 notes is expected to make daily transactions easier.The RBI said that there is no other denomination available between Rs 100 and Rs 500. RBI is expecting Rs 200 notes to become very popular and that’s why it is taking every step to ensure availability of it.